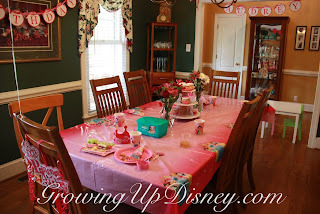 This last week has been dedicated to preparing for Tink's birthday party. She is now four years old. We had a great time and I will do a full princess party post soon. 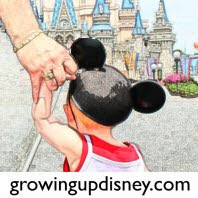 I did accomplish a few things this week toward our upcoming Walt Disney World vacation. Tested DisneyDad's car to see if we could fit a car seat, a booster seat and me across the backseat. It's tight but doable for dinner off-property. Gave my parents some things to carry to WDW for me to save room in the suitcases. Diapers, wipes, swim diapers, mac & cheese cups, etc. Today it's back to the real world and planning for the "World" as my parents head home, Tink goes back to school and I visit the dentist.